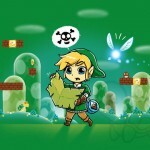 Global Geek News > clothing > Legend of Zelda Cartridge of Time T-Shirt On Sale For $11 Today Only! Thanks to the Legend of Zelda: A Link Between Worlds game on the Nintendo 3DS, I have been on a major Zelda kick lately. The Zelda games have been one of my favorites ever since I was a kid although there are still quite a few of them that I have yet to play and I am just now getting around to doing that. As soon as I finish A Link Between Worlds, I am debating between playing Windwaker HD (since I never have as I used to be very opposed to the cartoony style when it came out) and the original Legend of Zelda on the NES simply to relive the great memories of my childhood. 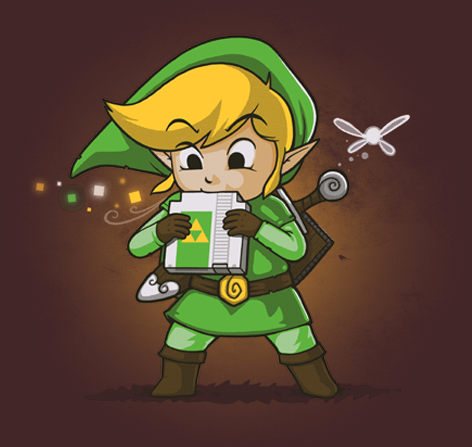 Well, speaking of that NES classic, that is the inspiration for this awesome Link Cartridge of Time t-shirt! The amazing people over at TeeFury are selling this fantastic Legend of Zelda and NES inspired ‘Cartridge of Time’ t-shirt designed by Naolito for just $11 today only! 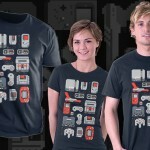 If you love the Legend of Zelda and grew up spending much of your breath blowing out NES cartridges, then this is the perfect t-shirt for you! If you aren’t a fan of brown, you can also get the shirt in either black or green so you have options. 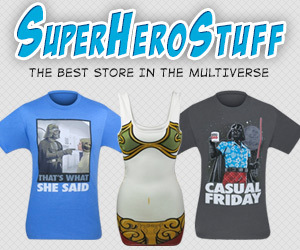 They are also selling another shirt today as they are doing one of their TwoFury sales, but since I know nothing about it, I’m just going stick with talking about what I know. 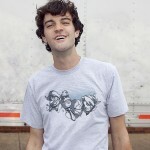 I am definitely picking up one of these shirts myself and if you order one as well, I would love to know! Let me know in the comments below if you decide to pick up one of these shirts too! 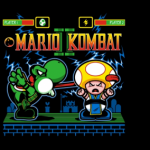 Share this with any Legend of Zelda fans and NES lovers you know! Also, if you have a Kindle, subscribe to Global Geek News on the Kindle!